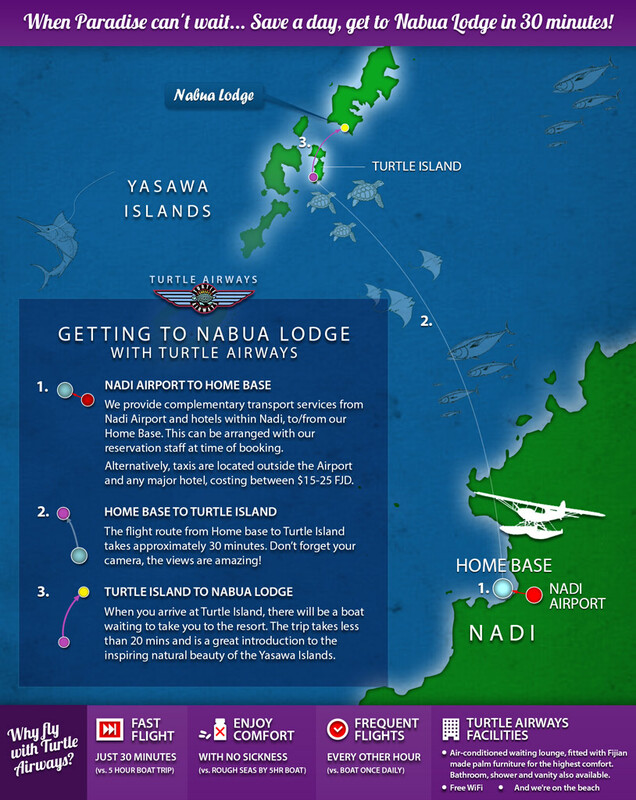 Take a magical Turtle Airways seaplane transfer to Nabua Lodge and climb toward the heavens. Watch light play on the waters of Fiji while the song of the engine hums. 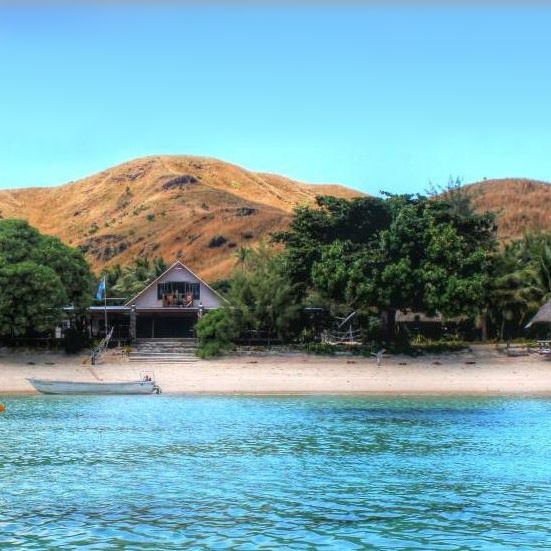 Nabua Lodge is perfect for travellers on a budget, and rather than taking out a second mortgage to finance an opulent stay, guest are instead welcomed into the simple, rich experience of authentic island living. Dormitories are available along with private rooms, and guests are encouraged to commune together, sharing a laugh, a meal, or an evening dance. 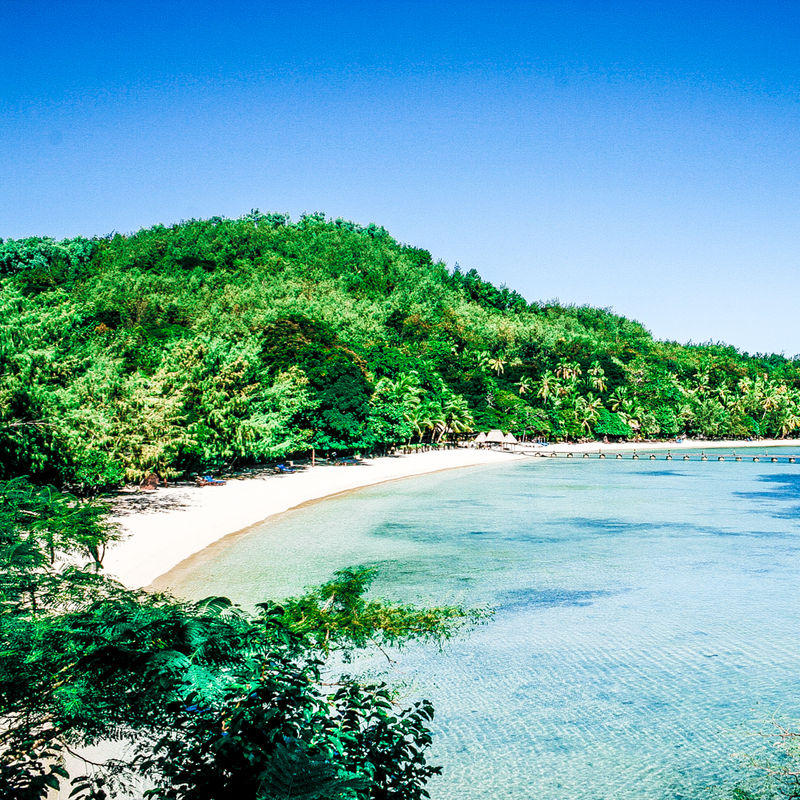 Boasting a 500m long palmtree-lined beach, Nabua Lodge offers wonderfully lazy days in hammocks, or busy days hiking the island, exploring caves, or snorkelling the warm waters. Learn about the Fijian way of life: the traditional culture, the unique outlook on life of island-dwellers, the everyday rhythms of a people connected to their past and in harmony with their surroundings.